Dynex PF4200 Series Pumps are used in harsh mill conditions. Pressures to 20 000 psi (1380 bar). A wide range of fluid compatibility, for reliable operation with high viscosity fluids. Can be provided with integrol pressure relief valves. 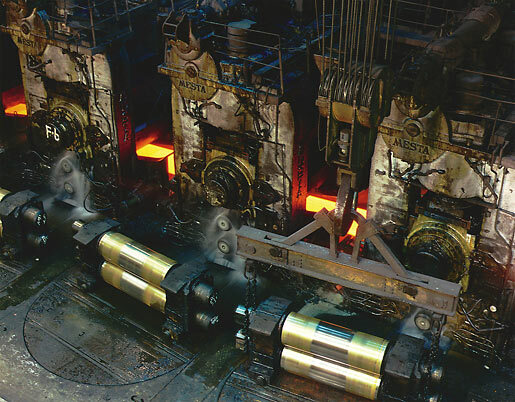 Dynex PF4200 series pumps are used for bearing lube system in steel mill. Strip mills use very heavy rollers to help shape steel into various sizes. Each of these rollers is lubricated by a hydro-dynamic bearing. During operation, these bearings require hydraulic oil pumped at pressures up to 15,000 psig or higher for lubrication. 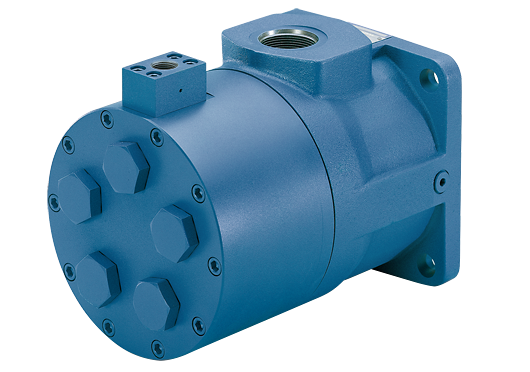 The Dynex PF4200 series pump provides the necessary pressure required to lift and lubricate these bearings, while also providing the durability needed during periods of high temperature and contamination found in steel mills.